Enlarge / AT&T’s 5G comes with an asterisk. There’s a new cellular network technology on the way, and the whole industry is banding together to upgrade from 4G LTE to 5G mmWave. The 5G upgrade will require new modem technologies, lots of new chips to pack into devices, and the need for new and more plentiful cell towers. That all sounds like a lot of hard work, so wouldn’t it be easier to just update everyone’s 4G icon to “5G” and call it a day? Welcome to AT&T’s 5G plan, where perception and marketing is all that matters. AT&T is just going to start calling 4G LTE “5G E.” The company started rolling out a software update to several Android phones over the weekend, and what was called “4G” yesterday is now called “5G” today. Through the power of marketing, AT&T now has “5G” in over 400 markets! Enlarge / AT&T customers will start seeing this fake 5G icon in their status bars. AT&T’s side of the story is that “5G E”—the “E” is for “Evolution”—is now going to be applied to areas of its network that have LTE-Advanced technologies like carrier aggregation, 4×4 MIMO, 256 QAM. Real 5G—that is, mmWave technology—will get the branding “5G+,” and so far, AT&T doesn’t have any hardware that supports mmWave. Calling these LTE technologies “5G” is ridiculous and seems designed only to mislead consumers into thinking AT&T’s network is somehow better than the competition’s. It’s not. 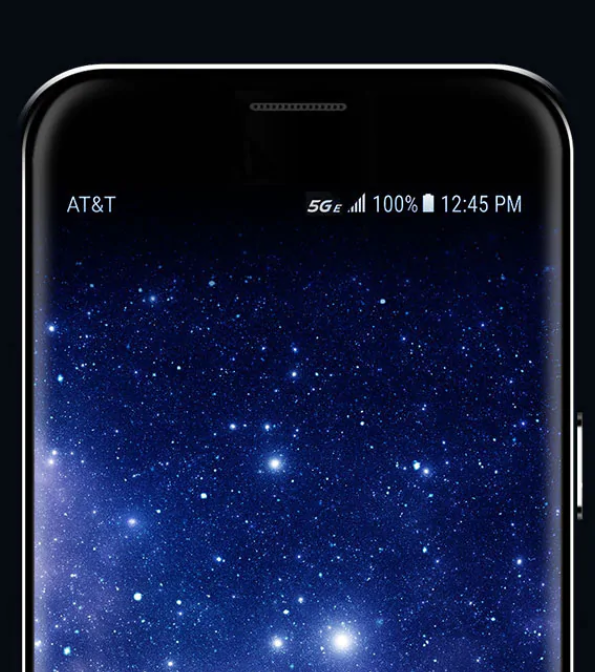 Select android phones from Samsung and LG are the first to get AT&T’s Fake 5G status icon, with more phones getting the icon in the spring. You can really see what AT&T’s priorities are in this LG V30 update bulletin, which lists “5G Evolution indicator support added” as the only item in the “What’s new” section, while the OS security patch remains two months out of date. The whole 5G rollout is turning into a huge mess, and AT&T isn’t helping matters. In the near future, 5G mmWave doesn’t even promise to be a huge upgrade. Smartphone hardware has a laundry list of first-generation issues to overcome, and you’re probably better off just skipping the flood of 5G phones that will be out this year. No one has a significant mmWave network rolled out yet, and mmWave has so many reception and range problems that it is unlikely to ever replace LTE. That isn’t stopping the cellular marketing departments from hyping up 5G, though. For now, the real battle is to see who can mislead, manipulate, and confuse consumers the most, and this generation AT&T is crushing the competition.